Great deal, great communication and fast shipping! Extremely fast shipping, needed that coffee. Thanks!! I love Breakfast Blend the Best & Hazelnut second. Good price and delicious Flavors. Never a bad purchase from th oily s e Bayer. Great taste! Great buying choice,yes I would buy it again! Great taste for all coffee drinkers! A perfect mixture, packed well, love it! 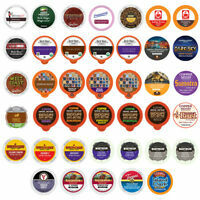 Graet variety of coffee and at a great value! Fast hipping! Good variety. 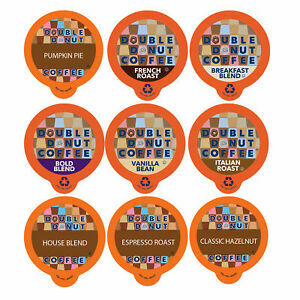 Italian Roast, French Roast, Vanilla Bean, Breakfast Blend, Pumpkin Spice, Bold Blend, etc.